We all know how important it is for our kids to read, so why not give them something that they will truly enjoy. A couple of years ago, we started a Christmas tradition of unwrapping and reading one holiday book each night before bed. The kids get to take turns choosing a book and we all enjoy curling up on the couch to read and discuss. Not only is a great tradition that gets them excited about reading, but it’s something that they will remember forever and it counts towards our goal of 30 minutes of reading each night. 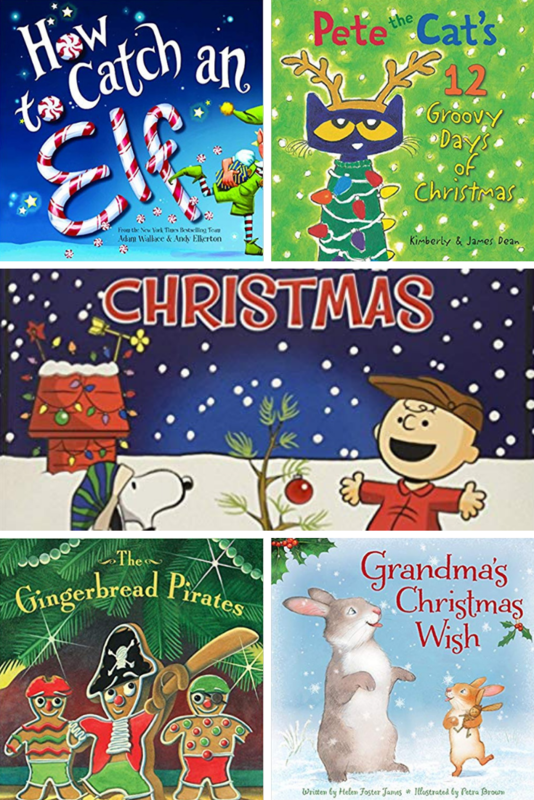 What are your favorite Christmas books and/or traditions?